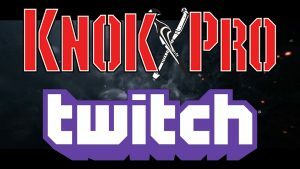 KnokX Pro is live on Twitch! 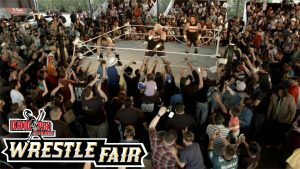 Chat directly with WWE Hall of Famer Rikishi during the weekly $#!+€@N broadcast! Check out regular shows including Grappling With Games featuring Kraken Zer0, Jezette of All Trades, and The Royal Body with Prince Shergill ! 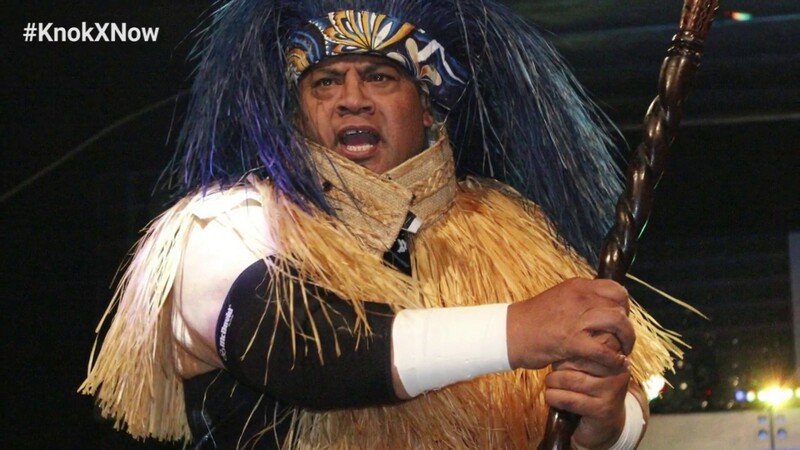 #KnokXNow - Samoan Dynasty enters Jingle Bell KnokX with Moana's "We Know The Way"
Hall of Fame inductee Rikishi and the Black Pearl bring over 50 combined years experience in the wrestling industry, hailing from the famed Anoa’i family, known as the Samoan Dynasty. Think you have what is takes to be a wrestler? 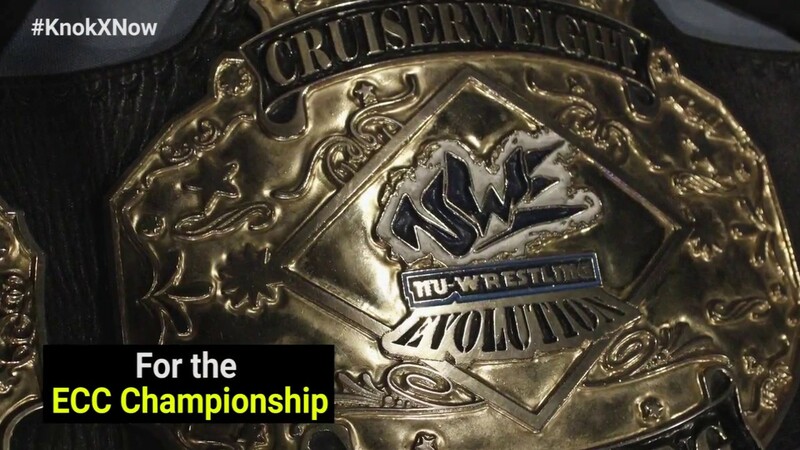 Want to find out what it takes to be a wrestler? Schedule a visit. Maybe become a wrestler! 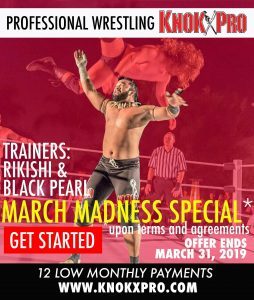 KnokX Pro delivers a family friendly, high caliber wrestling show featuring a diverse tapestry of wrestling stars, including WWE Hall of Famer Rikishi! 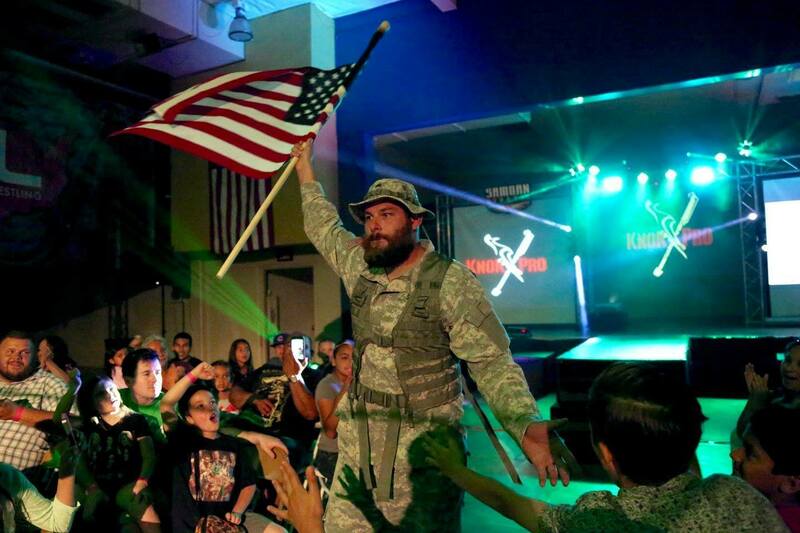 With over 50 years in the wrestling business, the Anoa’i family has perfected the craft of wrestling. 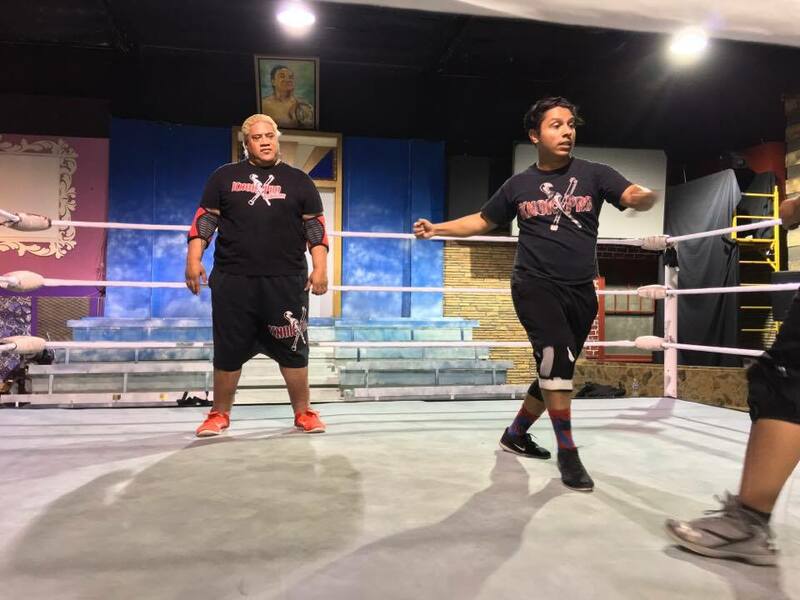 Our trainers offer hands-on education in all fields of wrestling, including programs for wrestlers, announcers, referees, managers and production. Schedule your visit today! Training starts Feb 5th! !